This is the most grounded and technologically possible form of IA (intelligence Amplification) i have come up with so far. A test was recently done where researchers injected human glial cells into the brains of mouse pups. What ended up happening next is incredibly fascinating. The glial cells began to rapidly take over the mouses brain, over taking the mouses natural brain cells. Stopping only when they had reached the physical limits of the space. The effects on the mouses intelligence were greatly apparent, it was far more intelligent than its peers. And what is even more interesting was how simple it was to carry out this experiment. Most of the work was done for the researchers by the cells themselves. As said from one of the researchers "That the cells work at all in a different species is amazing". As you can see the seemingly complex task of effectively amplifying our intelligence is far simpler than it seems on the surface. This is a pattern i am beginning to see in areas of research involving playing with the brains mechanisms. As shown in this TED talk on the expansion of our Umwelts, in the process of allowing this paralyzed man to control and even feel a robotic arm with just his thoughts, or in the programming/training of neural networks. It does not require a complete understanding of how the brain works, in order to exploit it. Another example as shown in the experiment of injecting human glial cells into the brains of mice, is that the researchers actually performed a separate test. They injected glial cells that were poor at making myelin into the mouse pups, the protein that insulates the nerves. What ended up happening next is fascinating! The glial cells matured into oligodendrocytes, brain cells that specialize in making the insulating material. Suggesting that the cells actually detected and compensated for the defect. It gives evidence that neurons regardless of species they come from, can actually not only work together to process information, but can also transform themselves to improve any deficiencies in the system. It's as if neurons themselves are actually individual units that are evolved to find ways to work together, to find ways to move and work as a collective whole. 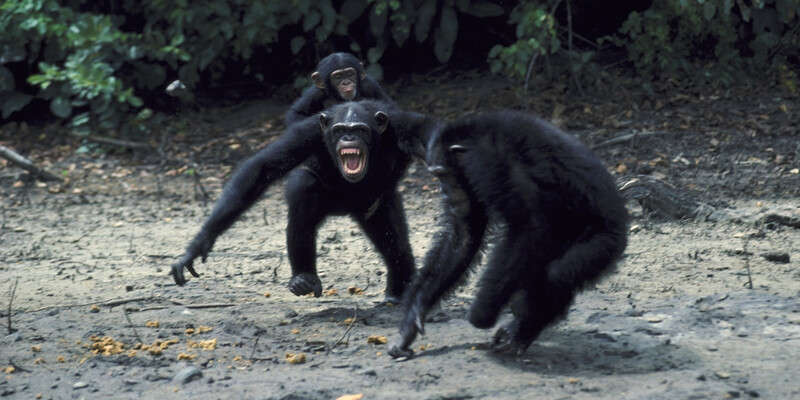 Imagine what would happen if we were to inject human glial cells, into the brains of chimpanzees? It would be amazing! Even the mere prospect is tantalizing. We truly could create a Caesar. What's even more interesting though, is that we actually could amplify our own intelligence by using this method as well. As shown in this TED Talk, the main determining factor in intelligence is not the size of ones brain, but is in fact, the number of neurons within ones brain. Brains of a smaller size can actually have more cognitive capability than brains of a larger size. Because the neurons are smaller, so you can actually pack more inside a smaller space. 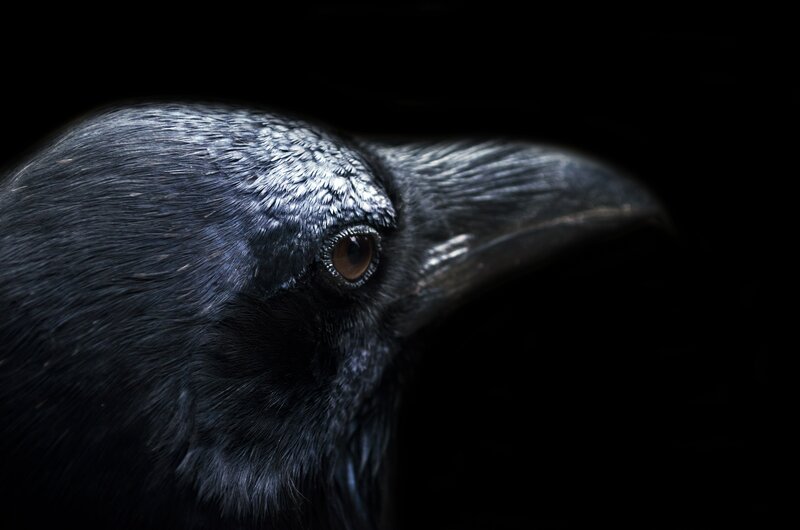 The amazing thing is birds such as crows have a very high neural density. Their brains are about the size of a walnut, yet they have as many neurons as some primates. This article talks more about it, and here is a paper on it as well. Crows are so intelligent, they can even make tools. Studies with the African grey parrot have even shown that some are not just able to mimic human speech, but are even able to associate words with their meanings and actually form simple sentences (see Alex). So you may already be seeing the connection here..but you probably don't have the courage to say it. What if we injected crow cells into the brains of humans..
Now of course before we jump straight to humans we will do further tests and experiments such as. Injecting them first into other animals such as mice and even chimpanzees, seeing the effects of Injecting them into animals of different ages, seeing the effects of injecting them in different areas of the brain, likely focusing on the forebrain for IA, and much-much more. The most important thing to keep in mind is that not only is all of this possible to do today, but also, the chance of success is very high. As shown in the test of injecting human glial cells in the brains of mice, the researchers had no idea what they were doing, or what would even happen. They just decided to try something and see what happens (Which is what good science truly is). The experiment was a massive success in regards to amplifying the mice's intelligence, not just once, but multiple times. Not because of the knowledge of the researchers, but because of the neurons themselves. It's as if neurons are naturally built to work together, to find ways to increase the intelligence of the collective whole. So with a team of scientists, money/resources, and given about a year of research, we could absolutely gain the very real ability to amplify our intelligence. We as humans have the most amount of neurons in our cerebral cortex than any other species. To give some perspective though, we have only a little over twice as many neurons in our cerebral cortex than some primates. That means with just about twice as many neurons, we changed from apes that throw feces at each other. To a species, that can mold the topography of the earth to its will. To a species that can understand the most fundamental building blocks of matter. And as such, went from mere fist banging, to harnessing the power of nuclear fission. Gaining the very real ability to completely annihilate the planet from which they came. To a species that cannot only gaze up at the stars, but can and has made the attempt to reach them. Successfully leaving the surface of their home world, and as such, is now a space faring civilization. Humans, instead of changing themselves to fit the environment, changed the environment to fit themselves. 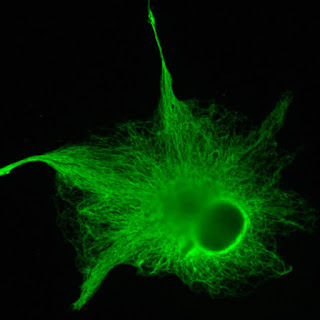 With just about twice as many neurons, we were able to make such a magnificent transition. If we had the density of neurons of crows and parrots. We could have five times or more neurons than we have now. Imagine what a person could do with five times or more neurons, what things they could comprehend. The problems of today would seem trivial in the face of such a being. Isn't it fascinating? A living organism, is able to perceive itself, and the things around it. Able to question its own existence. Is able to change and bend things to its will. Is able to see the connection between its processing power, and its capabilities. Then make the decision to enhance its processing power, to further increase its range of capabilities.